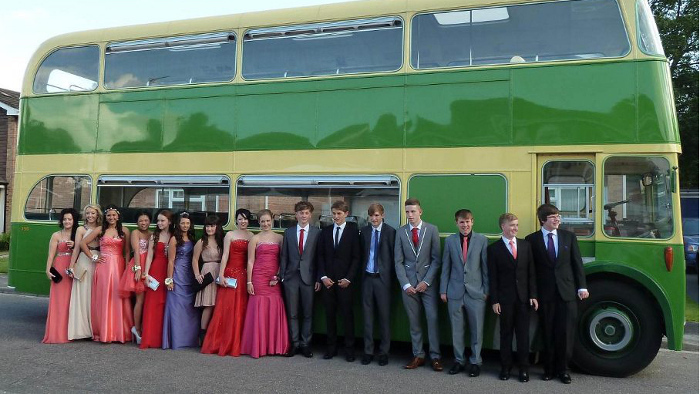 Your prom transport has got be one of the highlights of the big night, so why not do something really special and organise a vintage bus for you and your friends? 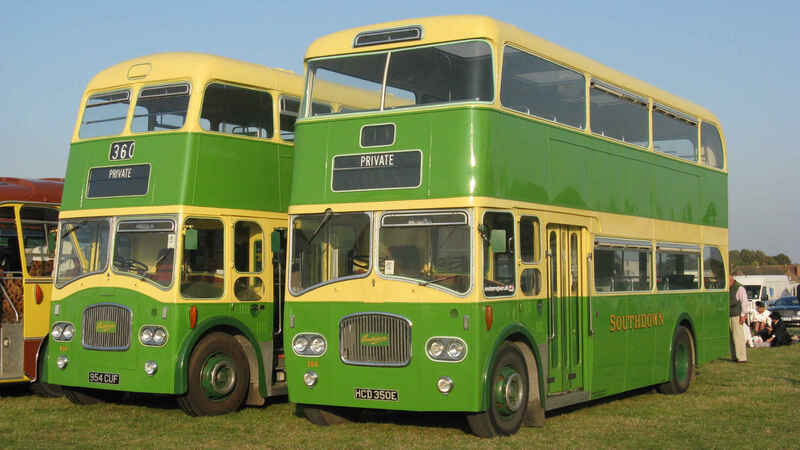 You've got a great choice of vehicles: there are 69 seat vintage open and closed top double deckers and simply brilliant 28 seat single deck coaches - all from the 1960s. 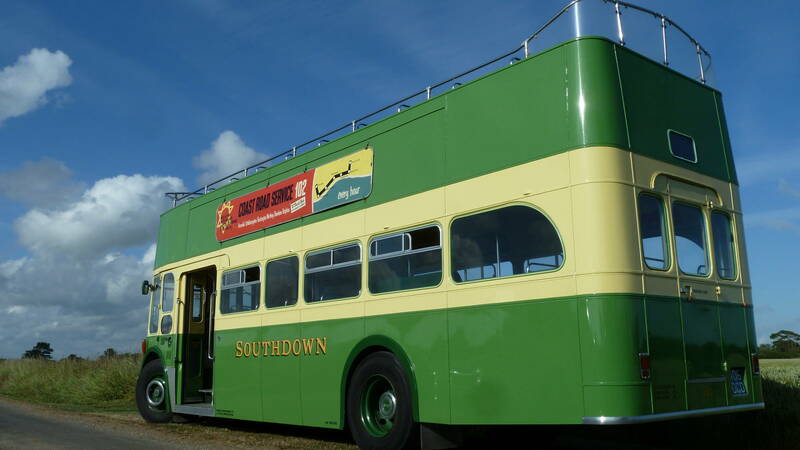 What's more, spreading the cost amongst everyone can make a beautiful vintage bus so much more affordable than just any ordinary limousine. 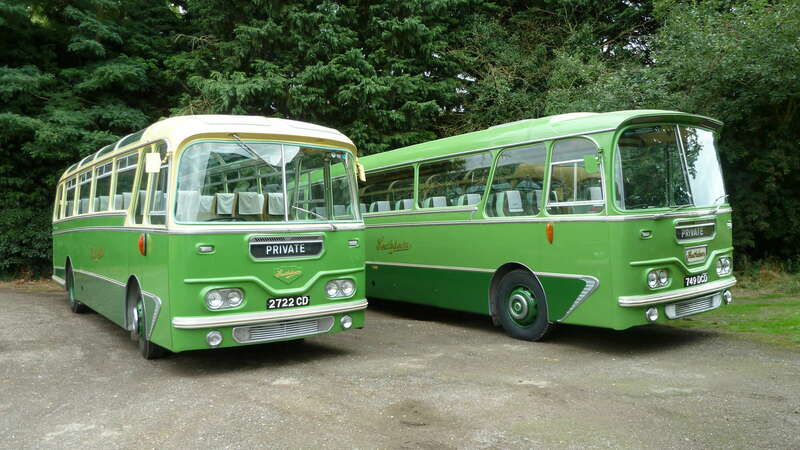 The chances are, no-one else will travel in anything as distinctive and your arrival is really going to get noticed. 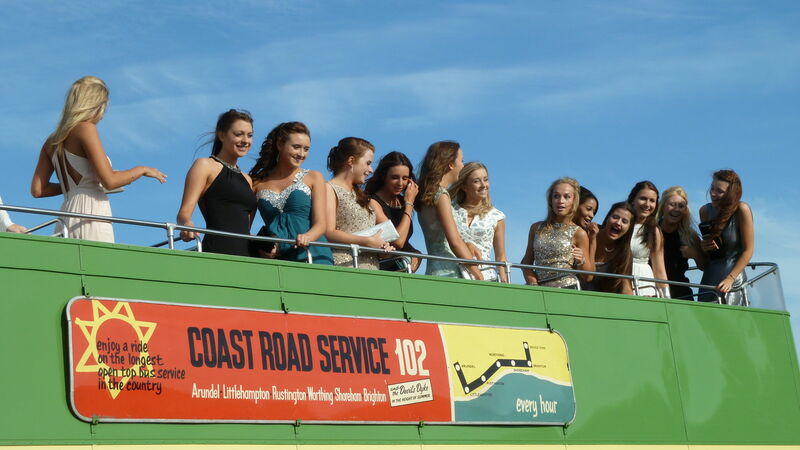 What a fantastic experience!